If you want to prevent your elliptical bike from squeaking or making noise on the wheel and rail, you should maintain it regularly. Here is everything you need to know to increase the life span of your cross trainer, how to clean it after each workout, how to perform maintenance and which lubricant to use for the bearings. 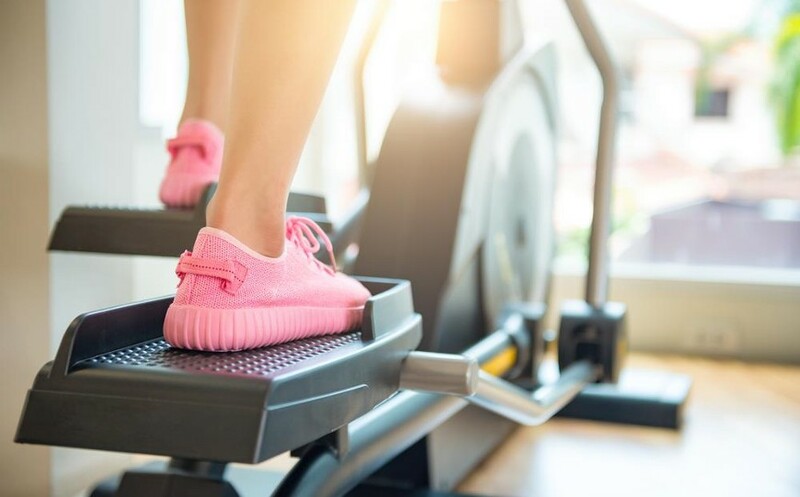 When you exercise on your elliptical trainer, you sweat and it is important to clean your elliptical well to remove traces of sweat on the handles, the pulse sensors, the console, the rail and eventually the pedals. All you have to do is wipe these places with a cloth. Wet your cloth slightly or use a cleaning product such as the ones contained in cleaning sets for fitness equipment (in any case use a product that is not corrosive and does not damage plastic and metal parts). Then wipe well to remove all water drops from your cross trainer. Cleaning your elliptical trainer takes 30 seconds but it prevents sweat to leave white traces and get inside of your fitness machine. Why you have to remove the sweat. Sweat contains sodium, one of the minerals that make up salt, and it is responsible for the white spots that appear on our clothes during intense physical effort. For this reason, it is best to wipe your elliptical bike well after training to remove traces of sweat. 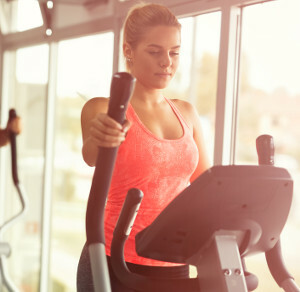 The maintenance of an elliptical bike, like the maintenance of any other type of fitness machine, whether the exercise bike, rowing machine or treadmill, must be done once a year. Annual maintenance increases the life of your elliptical bike and prevents the appearance of friction or squeaking noises from wheels, centre rail, pedals or internal bearings. - Check the seals and bearings and lubricate them if necessary (use an ordinary lubricant or a lubricant for elliptical machines). - Clean, check and lubricate the rail if necessary. 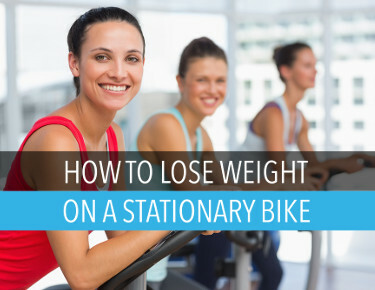 How to lubricate an elliptical bike? Spray lubricants are easier to use because you simply need to spray the seals, bearings and screws that hold moving parts. Turn the pedals so that the oil spreads better. One maintenance a year is sufficient. If squeaking or friction noises occur during striding, immediately lubricate screws, seals and bearings but do not wait for the next annual maintenance. Or if you notice that your elliptical trainer is not stable, adjust it using the small wheels underneath your trainer. TIPS TO EXTEND THE LIFE OF YOUR HOME CROSS TRAINER. Above all, use it regularly! Like any machine, the elliptical bike can be damaged if you do not use it and if the bearings do not move for a long time. So do a few exercises once a week (and it's good for your health). You now know how to properly maintain a home elliptical bike and how to clean it to prevent it from being used up too quickly. So no more excuses for not maintaining it regularly!